Just back from the famous Pebble Beach Concours d’Elegance is this exquisite example. 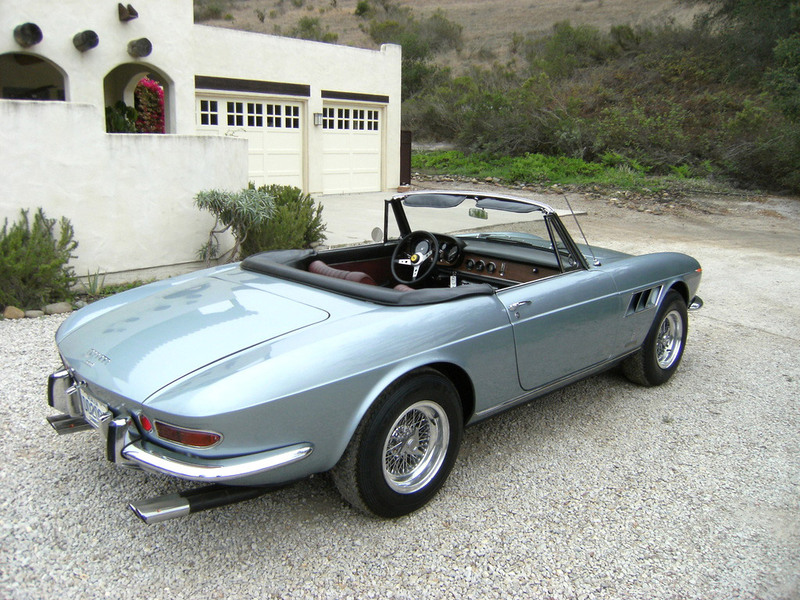 A 1967 Ferrari 330 GTS which was a Preservation vehicle completed by Scott Grundfor Company. This car is a great example of how a seemingly impossible car to preserve, can turn out to be absolutely stunning. 3/4 of the original surfaces on this car remain 100% original. This car was at one point a victim of neglect for over 30 years, but deferred maintenance has brought it back to life, making up for lost time. Work that should have been completed throughout the course of it’s history has been caught up on and the finished product is representative of a well cared for automobile. In the end, this vehicle turned out incredible and retained it’s original character. Click here for the uncompleted photos of the project.